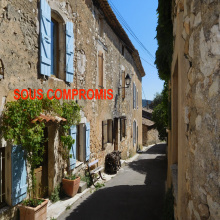 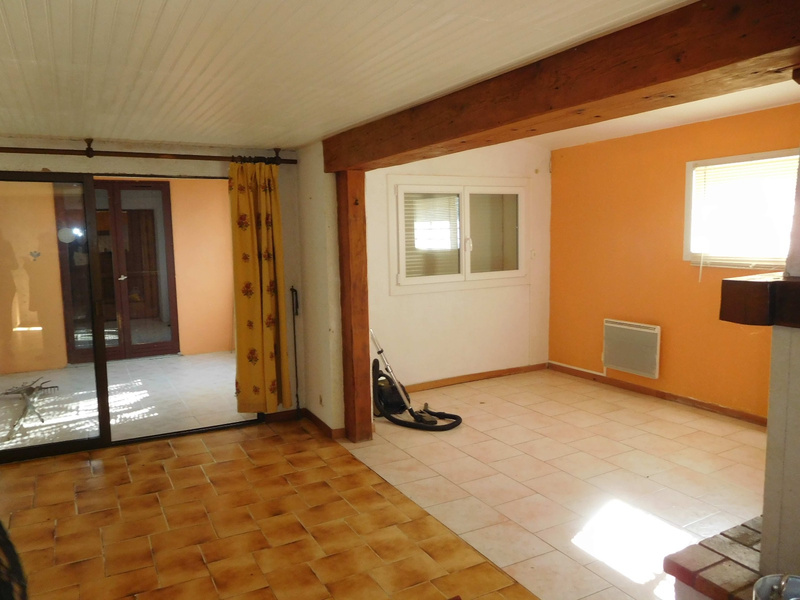 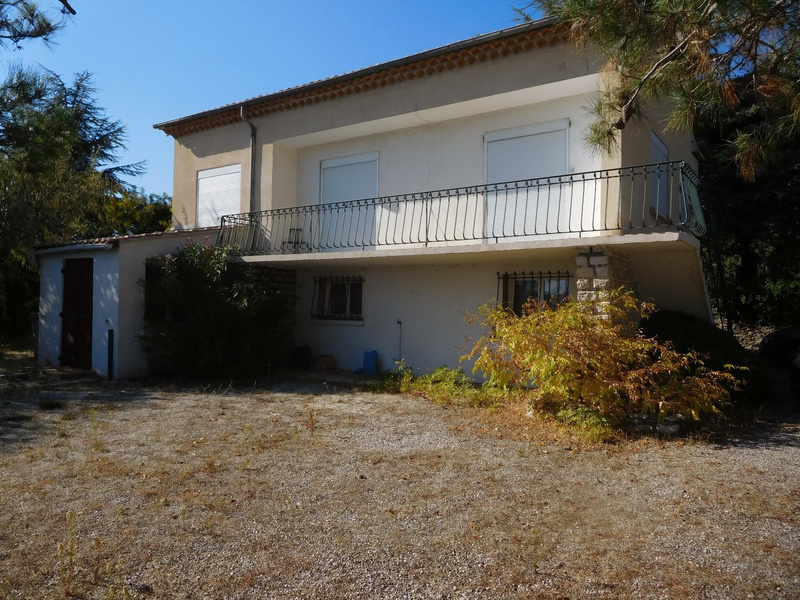 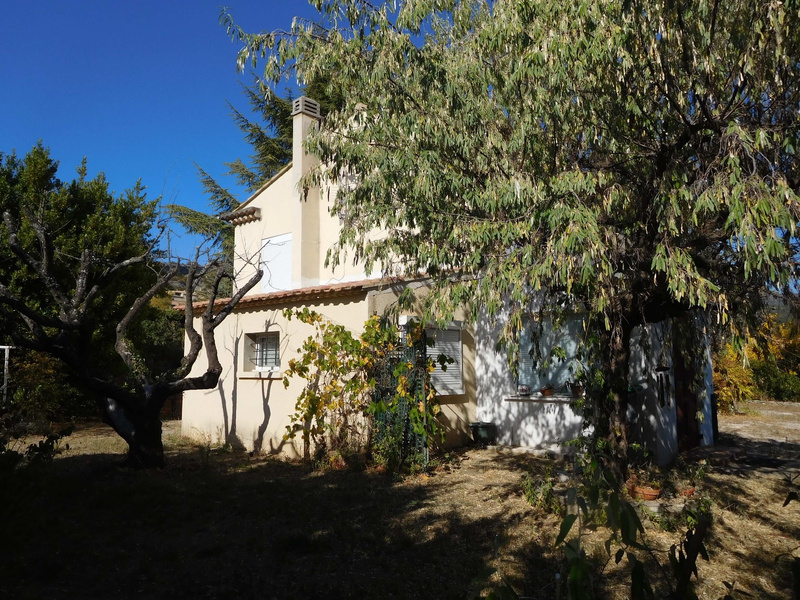 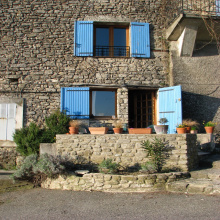 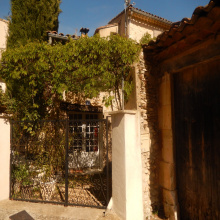 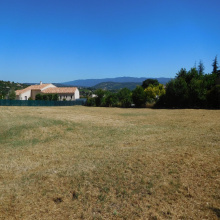 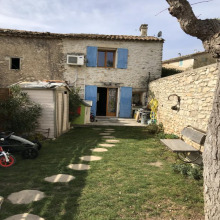 For sale - St Saturnin les Apt - The Real Estate Agency Joys of Provence proposes a relitively recent House needing complete inside renovation - 6 rooms - Saint Saturnin-lès-Apt, walking distance from the village centre, view on the Luberon mountains, South facing. 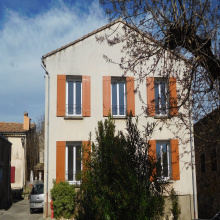 Pretty house located in a quiet residential area, 150 sqm of living space. 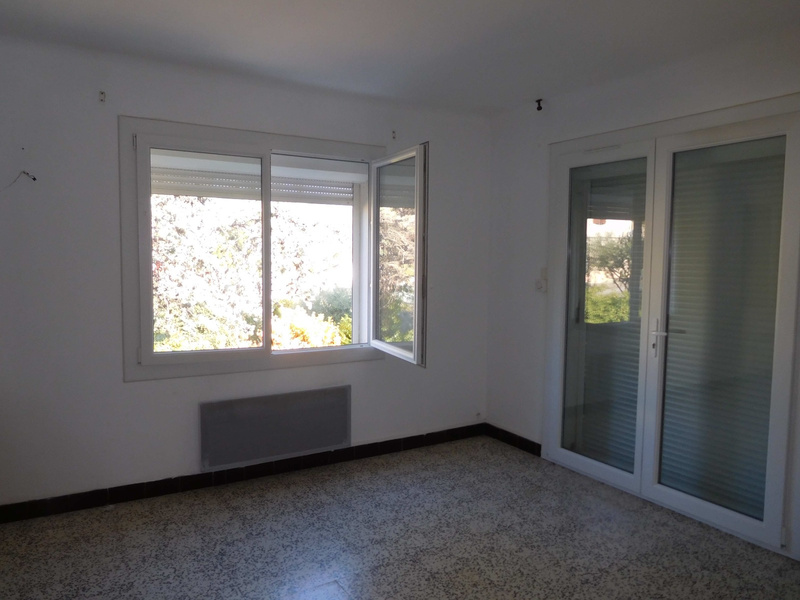 Possibility of creating two separate apartments, garden of 640 sqm in which it is possible to build a swimming pool. 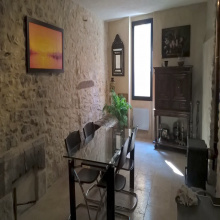 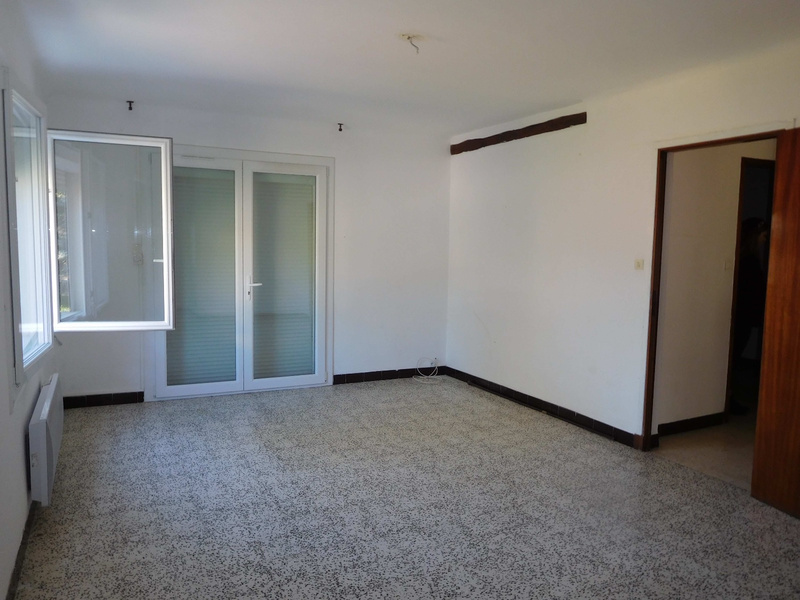 The house is composed of, on the ground floor : a flat with 3 rooms : semi-equipped kitchen, sitting room, verenda, 2 bedrooms and bathroom with toilet. 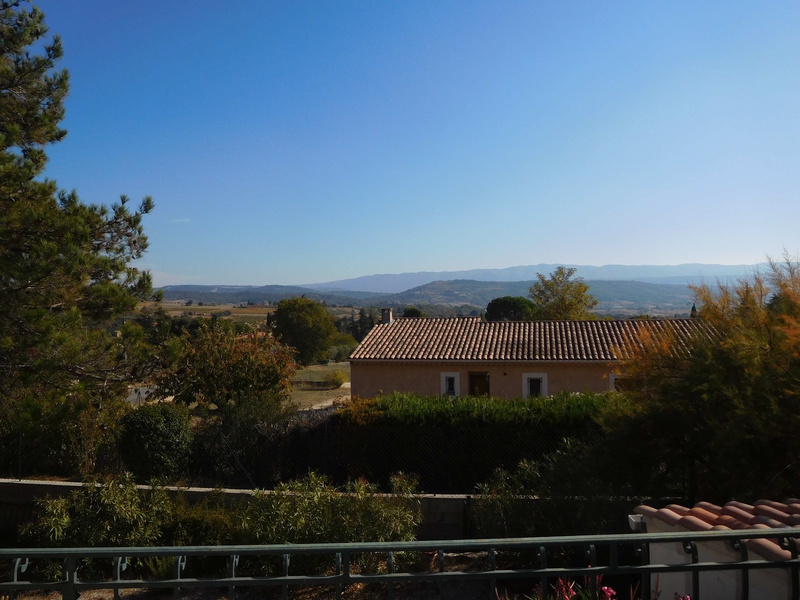 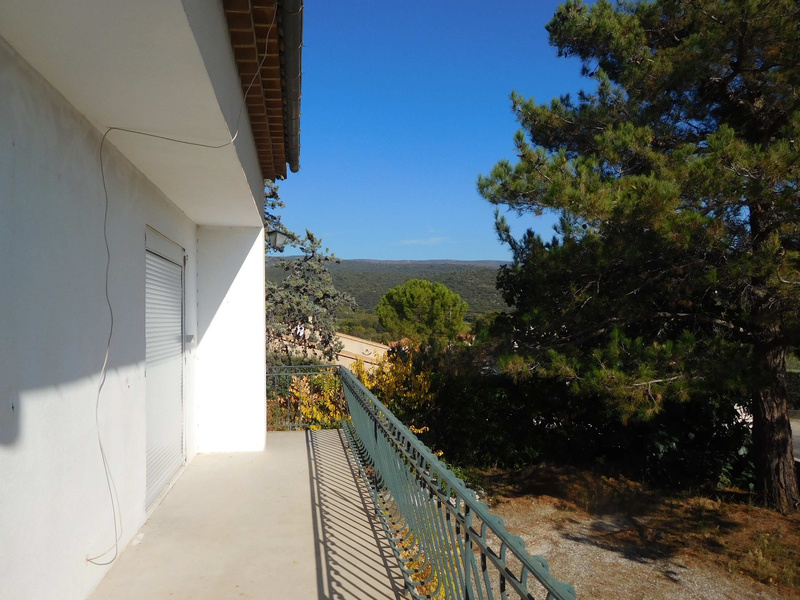 1st floor: living room, separate kitchen, access to a large balcony with views over the Luberon, 2 bedrooms, bathroom and separate toilet. 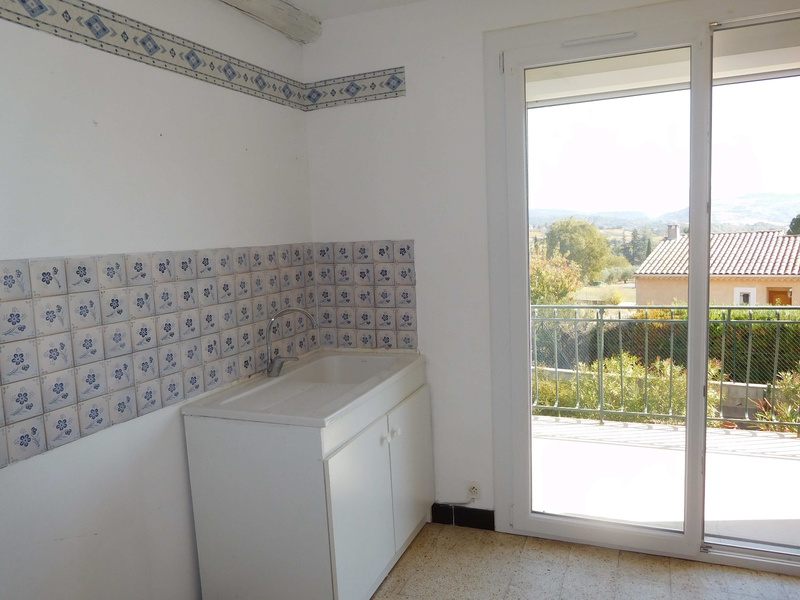 Double glazing, new roof, mains sewage.